Geneva-based NGO vows to investigate actions of member who was shot and killed after IDF says he opened fire on soldiers. On Thursday, Israel’s Coordinator of Government Activities in the Territories, Major General Kamil Abu-Rukun, slammed the Geneva-based group for what it called “Terrorism Without Borders”. 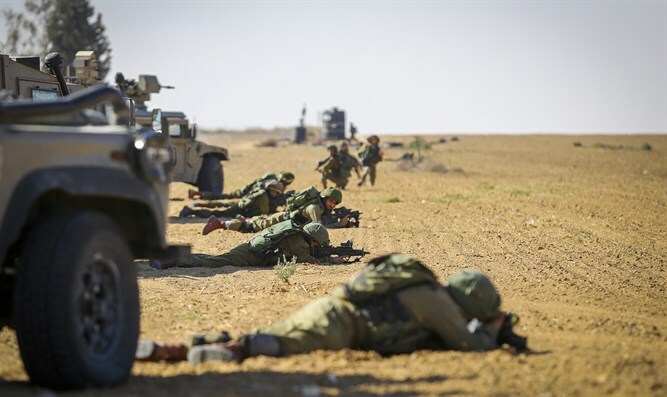 "Hani al-Almajdalawi, who tried to infiltrate through the security fence in the northern Gaza Strip while he was armed with a rifle, opened fire toward military forces and even threw an explosive device at them," it said.